How many mobile coming in this event ? 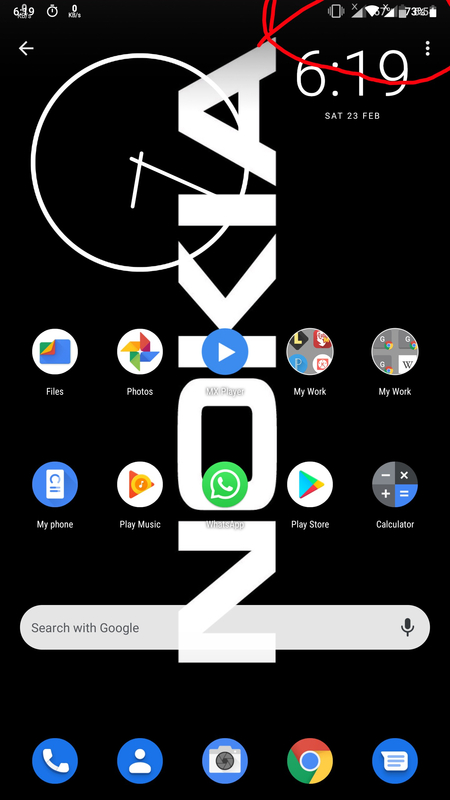 Ok Google. 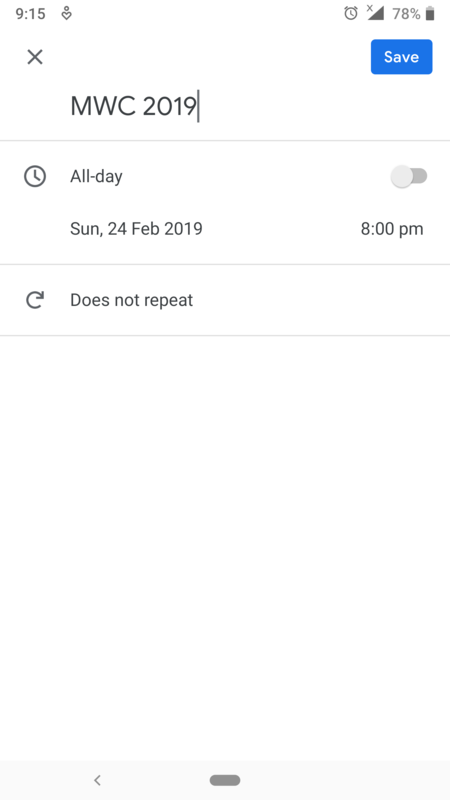 Add an event for the 24th of February 2019. 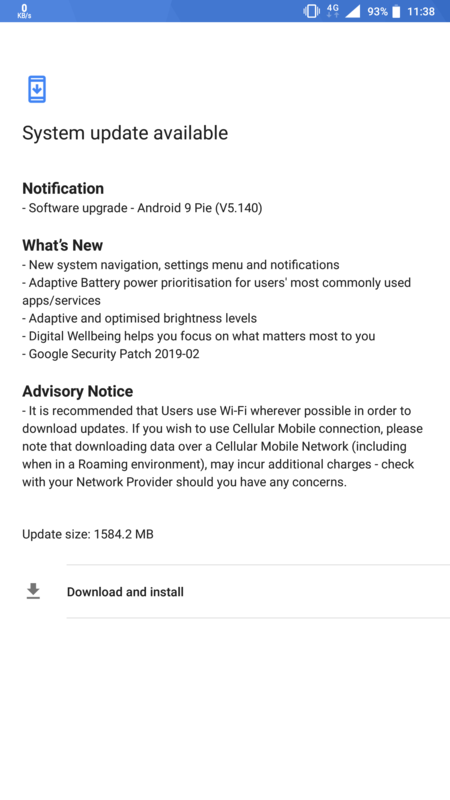 Officially Nokia 9 and 6.2 also unofficially Nokia TA-1157 Android One also in MWC 2019. 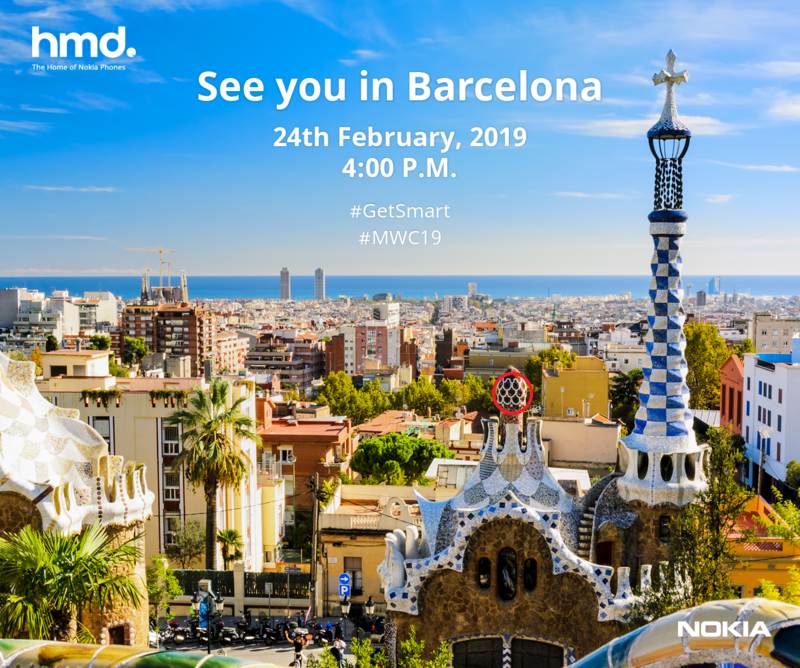 I am waiting for this month and seriously this gonna be huge hit event and #MWC19 is #GetSmart #Coolnewstuff and also really excited hope should also launch some cool accessories also. Sure this time i won't miss the event showcase, thank you for livestreaming MWC 2019. 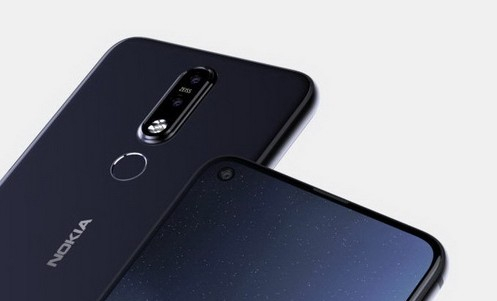 Hopefully we will get to see cool new stuff from HMD this year !!! @matteo.m give us some predictive news ..guarantee we'll not leak .. 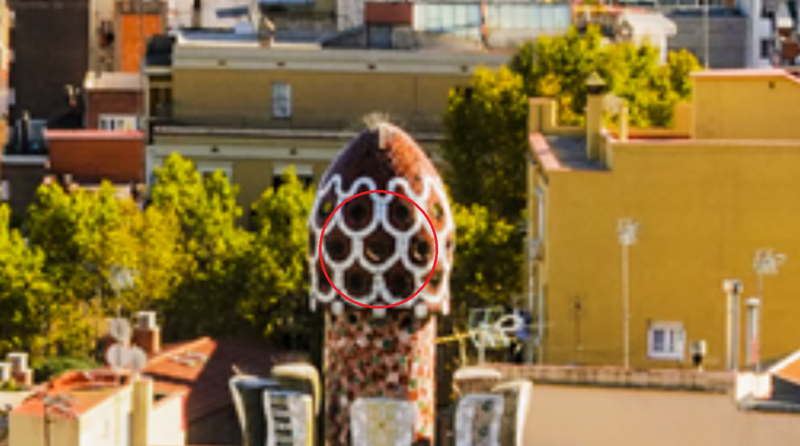 Which phone did you use to take that photo of Barcelona? Yes, finally! 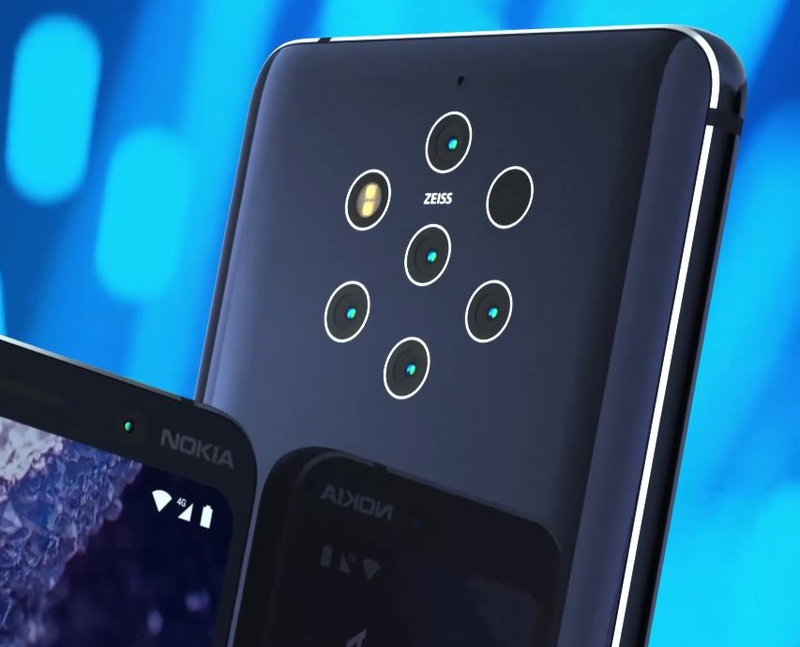 Can't wait for the Nokia 9 PureView! Look familiar. Just a random spot. I don't trust and know about the rumour. The hype is real! 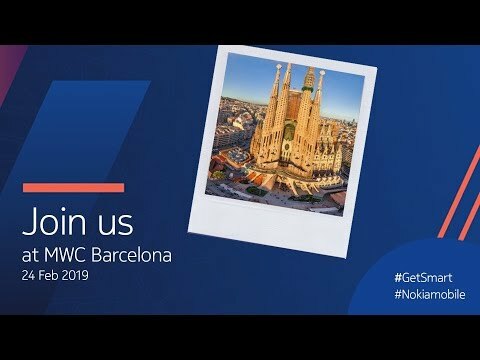 I seriously can't wait for Nokia's MWC event!